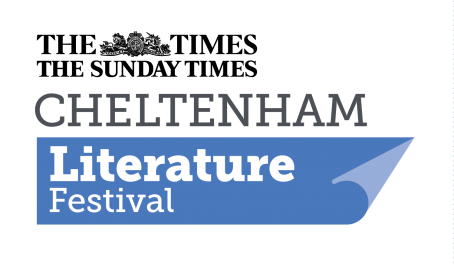 Looking forward to reading at this year’s Cheltenham Literature Festival. The winner and runners-up (including me) of the the 2016 Gloucestershire Writers’ Network competition will present a selection of writing inspired by the theme of ‘Life, Liberty and the Pursuit of Happiness’ at an event on Sunday 16th October (7-9pm, Cheltenham Town Hall Drawing Room, details and booking here). 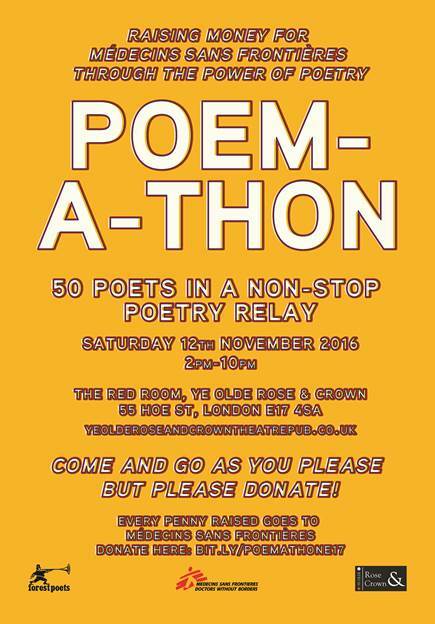 8 hours, 48 poets, 1 very good cause: Médecins Sans Frontières (Doctors Without Borders), the world’s leading emergency medical humanitarian aid organisation. Come. Join in. Give money. Any/all of those things. We’ll be at Ye Olde Rose and Crown theatre-pub in Walthamstow from 2pm till 10pm on Saturday 12th November. 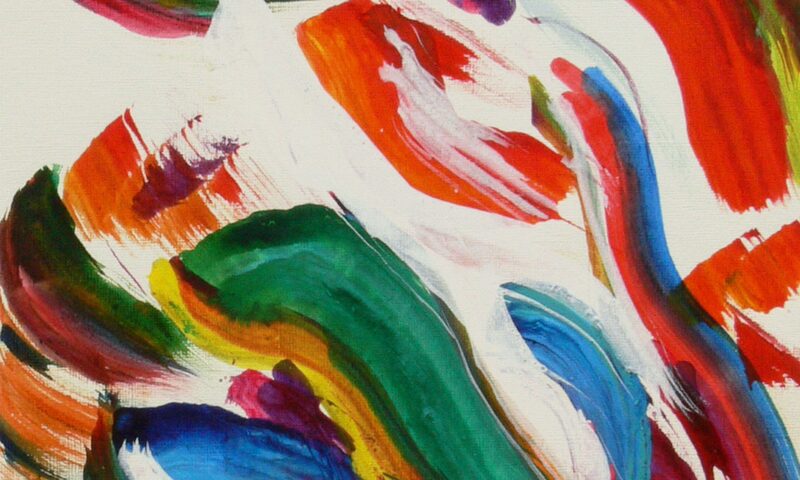 More details in the poster (right). To donate, please head over to my Just Giving page. Many thanks!